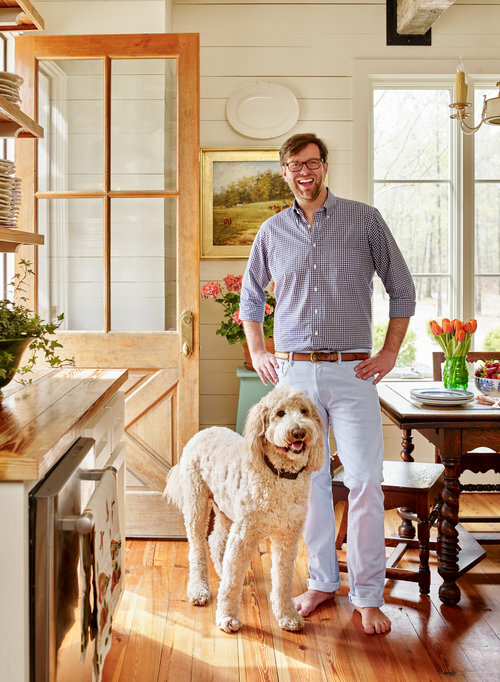 James Farmer is the author of the Wall Street Journal’s best-selling garden book, A Time to Plant, Sip & Savor, Porch Living, Wreaths For All Seasons, A Time To Cook, Dinner on the Grounds, A Time to Celebrate and A Place to Call Home. A Place to Call Home is his most recent publication and also his first interior design book featuring eleven homes from Sea Island to Atlanta to St. Louis. Southern born and raised, James is a professional garden, floral and interior designer, cook, author and lifestyle expert. In addition, Farmer’s work has been published in various magazines including Southern Living, Traditional Home, Southern Home, Southern Lady, Country Living, Flower and more. He is also a frequent guest on television and radio. A skilled and entertaining speaker, Farmer is truly a fresh voice for his generation. 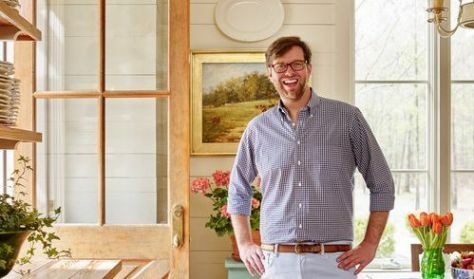 Whether he is teaching how to plan the perfect summer picnic, using everyday items to create exquisite tabletops, creating gorgeous flower arrangements and wreaths, or making his grandmother’s skillet peach pie, Farmer masterfully guides his audience through the art of elegant garden living. The Center for the Arts in Carrollton will be hosting two James Farmer events on August 30. Join James at 12:30 for a Lunch and Learn where he will be answering questions as well as doing a floral demonstration. That evening at 6:30, he will be giving a lecture as well as hosting a book signing.